Dance City is excited to welcome celebrated choreographer Bawren Tavaziva and his stunning group of dancers to their stage this month as part of the countrywide tour of his breath-taking new show ‘IZINDAVA’. 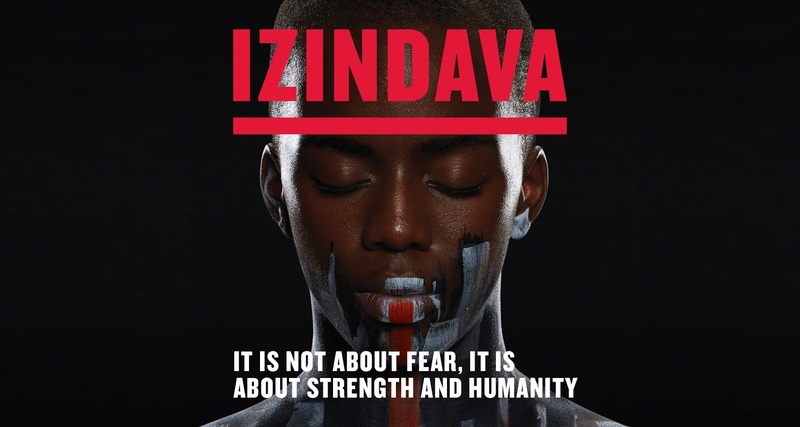 Beautiful, haunting and provocative, IZINDAVA takes you on an unforgettable journey to the fractured Zimbabwe of Tavaziva’s childhood, immersing the viewer in a seamless synthesis of ballet, contemporary and African dance. Tavaziva’s career began when he attended an outreach ballet project with the National Ballet of Zimbabwe at the age of 12. After touring Africa for 5 years with the Tumbuka Dance Company, Tavaziva relocated to the UK where he joined Phoenix and Union Dance before establishing his own company Tavaziva Dance, winning a fellowship with Dance of the African Diaspora’s Trailblazer program in the process. What inspired your choreography for IZINDAVA? Bawren: Most of my work is based on my own experiences. I recently went to Ethiopia to do research on understanding my background as I was brought up within the Rastafari movement. It’s different to my usual choreography- the vocabulary is very different. Initially my idea was very literal and when Ben Voorhaar, the costume designer brought the costumes, I was inspired and it changed where I was going with the piece. We get a short space of time to create work and so it is very physically demanding. The guys work really hard and really believe in the work. This group is very fresh and I’ve really enjoyed pushing them in a different way. Why did you choose to compose the music for Izindava, what was your starting point? Bawren: I usually compose all the time and I always want music to be parallel to what I’m doing. I don’t want to leave that talent behind so I want to keep pushing it. For Izindava it was very different because I had time to do my research and time to be in the recording studio and experiment - usually I don’t have that time. I can’t remember when I started or even which was my first track. It has progressed a lot from the beginning and I’m not using most of it because when I get in the dance studio it is totally different, everything changes. What did you gain from completing the research and development project in Ethiopia and how does it relate to this work? Bawren: I went to Africa to learn about Haile Selassie’s history and who he was (Ethiopia’s last emperor). That connects with this work because it speaks about the world today, why our history is destroyed, why we don’t learn about black history. So I thought I’d go to Ethiopia to research the bible and the Rasta reasoning and how that would feed into the Izindava work. With dance, I find ways to talk about things I don’t usually talk about verbally. I’m lucky because I can place those thoughts on a stage and share it. I got back in touch with my soul and I got my spirit back so when I returned it was so refreshing to feel human. 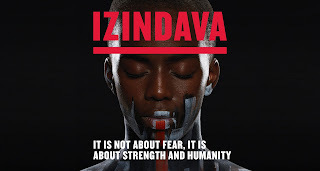 IZINDAVA will be performed at Dance City on Thursday 12 April. To find out more and book tickets visit www.dancecity.co.uk or contact the box office on 0191 261 0505.